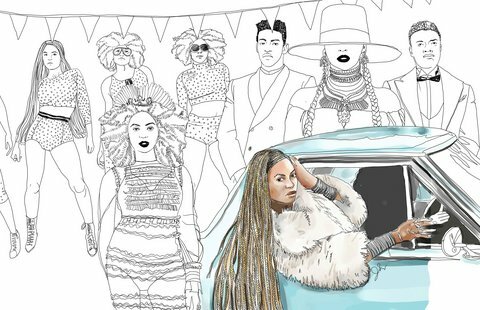 Beyonce continues to illustrate why she is appropriately titled Queen Bey by her bevy of behives who propel her to the heights she deserves. 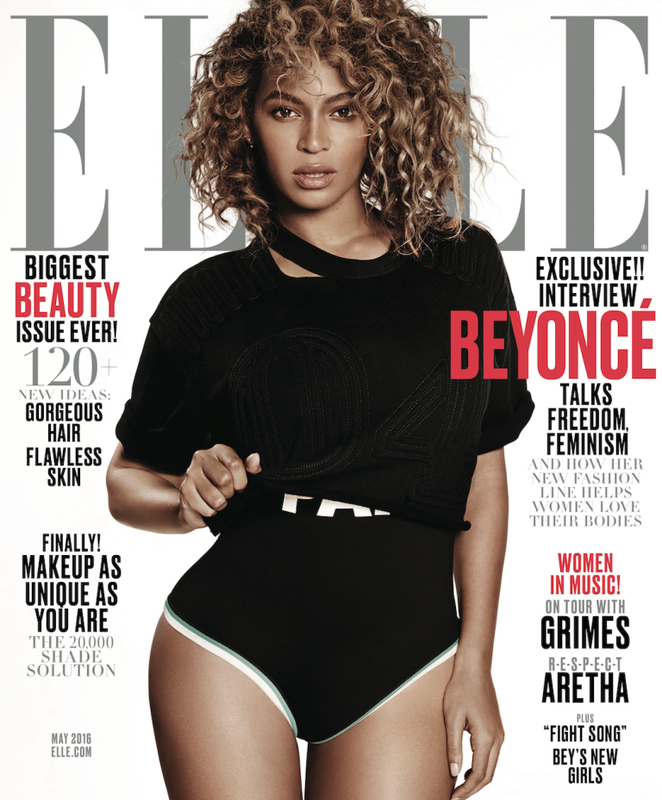 In the May issue of ELLE UK, Blue Ivy’s proud mama looks gorgeously relaxed as she douses the cover in athletic mode – donning the pieces from her most recent venture – Ivy Park. 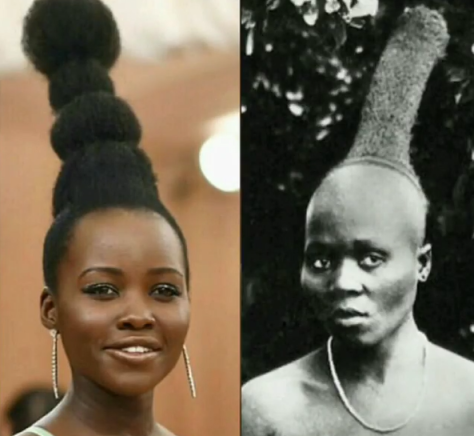 Wow, how the years pile up! 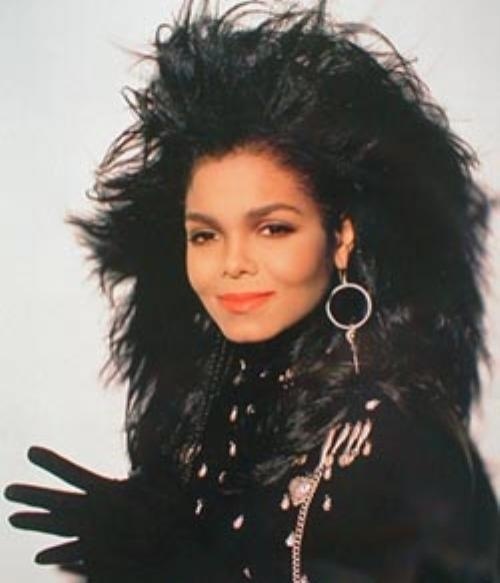 Pop icon and the artist formerly known as the gal who attended the Grammys slathered in slabs of raw meat celebrated a milestone birthday over the weekend. Lady Gaga spared no expense as she stepped out with her model fiancé and actor Taylor Kinney – decked out in a gold sculptured confection that echoed the savvy excess of the 80’s – to ring in her 30th birthday. 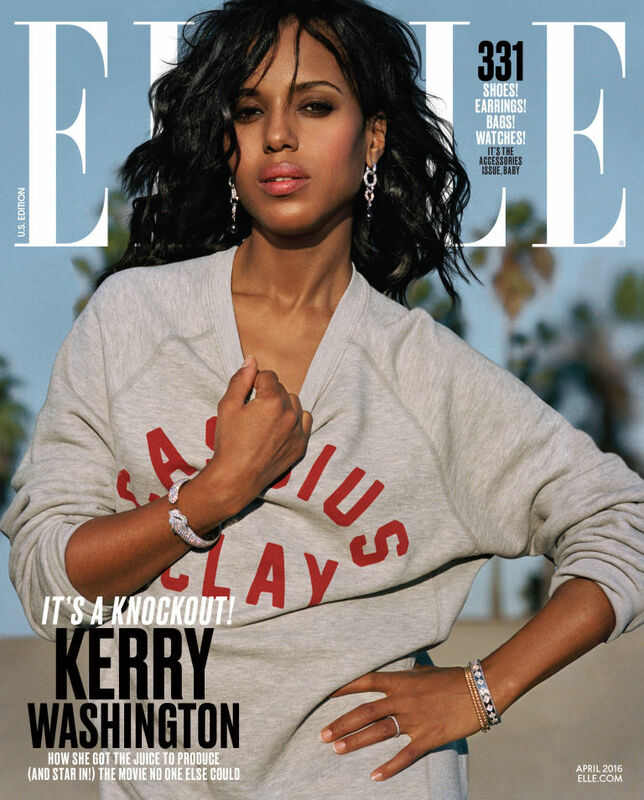 Actress Kerry Washington looks like she could give Olivia Pope a run for her money as she graces the cover of the April issue of Elle magazine that hits newsstands on March 22. Actress turned entrepreneur Jessica Alba has come along way from her Dark Angel days, the 34-year-old beauty who is currently the cover girl for the March issue of Cosmopolitan, has been immersed in her duties as founder of her billion-dollar eco-couscious brand, The Honest Company. Trendy Hottie Thursday! 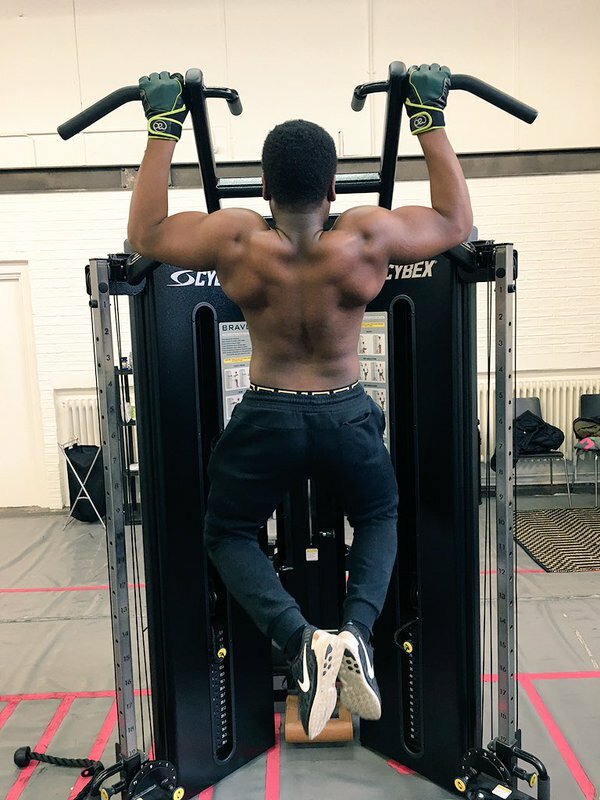 John Boyega Getting Ripped! 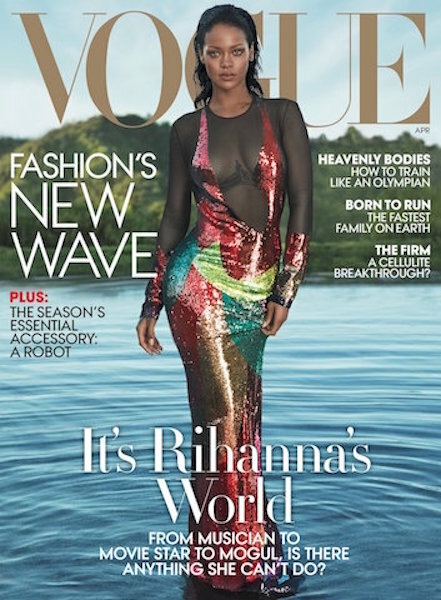 Star Wars hottie John Boyega is now a global superstar thanks to the successful relaunch of one of the most lauded franchises in movie history.